In 2010, she was selected to be part of the inaugural class of academic fellows of the Dart Center for Journalism and Trauma. 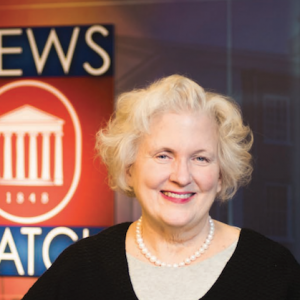 She has published extensively about 19th-century Mississippi newspapers and other topics in journalism history. Dupont earned her Ph.D. from the University of Southern Mississippi in 1997.